Get your ticket from Piletilevi now! Energy Performance Contracting (EPC) – too good to be true? Time to look around the demo area, where 18 greentech companies from all over Europe present their innovative energy-efficient smart buildings solutions! 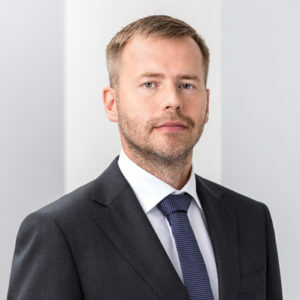 Rene Tammist is the Minister of Entrepreneurship and Information Technology of the Republic of Estonia from 22 August 2018. His background is much related to green technologies and energy consumption. From 2012 to 2018 he was a Member of the Board of the European Union’s Agency for the Cooperation of Energy Regulators. 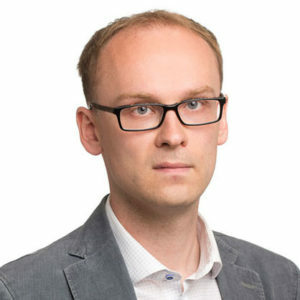 From 2011 to 2018, Tammist was the Head of The Estonian Renewable Energy Association and from 2007 to 2009 a Member of the Supervisory Board of Eesti Energia. 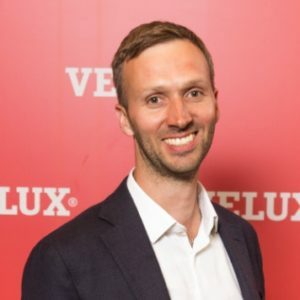 Dmitrijs Astašonoks (Latvia) currently managing 3 sales companies in all 3 Baltic markets which is part of international VELUX Group. Experienced manager and leader, commercially driven with focus on results and holistic business approach and long term goals. Believes that challenge and trying new things is a big driver and inspiration for growth. Looking for new opportunities and things rather than talking about the risks or being afraid to fail. Liv Lindseth has over 20 years of experience within the field of energy, climate and communication. Her main experiences are in Energy Performance Contracting (EPC) and energy and climate educational programs. 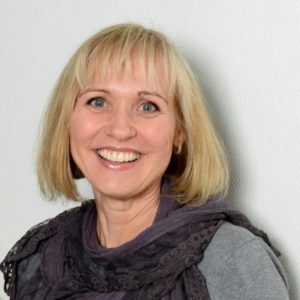 She has been the Norwegian project leader for EESI2020, Transparense and guarantEE, all EU-projects promoting EPC in both public and private sector in Europe. On behalf of the Nordic Council of Ministers she has written a market report on EPC in the Nordic Countries. Jurgo Preden has more than a decade of experience in wireless networking from industry and academia. He is also the inventor of ‘Mist Computing’, having developed that concept at Tallinn University of Technology and Microsoft Research. Jurgo was the Co-Founder and CTO of Defendec, he successfully led the development of Defendec’s wireless border patrol product, which has been deployed to 25 countries with over 4000 devices operational globally. 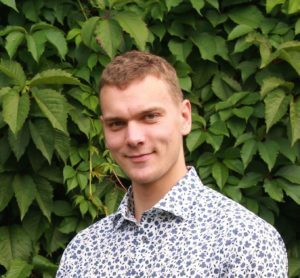 Jurgo has been with Microsoft Research and Nokia and he was a Fulbright Visiting Scholar in Buffalo, New York. Francesco Reda is currently a Senior Scientist at VTT Ltd. His background lies in technical studies and he has gained the Doctor of Science title assessing nearly zero-energy buildings technologies in Nordic and Mediterranean climates. Dr. Reda is managing European and International R&D cooperation projects which aim at developing solutions for decarbonizing the energy district infrastructure. At GreenEST Summit he’ll talk about nZEB as a mean against climate change, about the EU regulatory framework, design principles, lessons learned and the future perspective! Jonas works as a Physics and Technology Teacher at Väätsa School. He’s also a Board Member of Estonian Union for Environmental Education and has studied Environmental Management. He’s involved in many extra-curricular activities with students and, based on that experience, is now initiating the Estonian-wide Network of Space Schools for making stratospheric flights and atmospheric science. 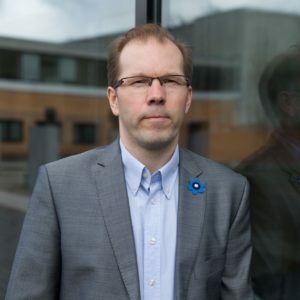 Väätsa schoolhouse is also a nearly zero-energy setting with full monitoring capabilities, so he’s constantly working to improve his sciences curriculum and make good use of this massive flow of data. 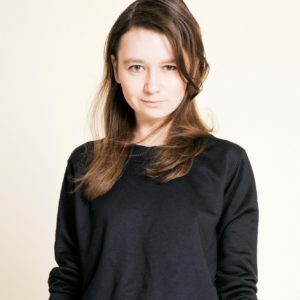 Sille Pihlak is junior researcher, PhD fellow, tutor in Estonian Academy of Arts, Department of Architecture and founder in Practice for Architecture Research and Theory. PART is an architectural laboratory for experimental, digital and technological innovation research and implementation. More specifically, her research focuses on algorithmic processes in timber construction, the improvement of local raw material usage to establish a catalyst for the creation of innovative and unique timber architecture. PART was recently named the Young Architect of the Year. 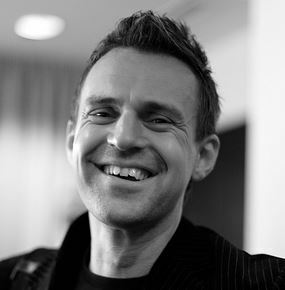 Jarek Kurnitski is a professor at TalTech, Estonia, and adjunct professor at Aalto University, Finland. 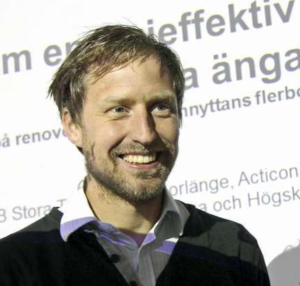 He is the leader of Estonian Center of Excellence in Research ZEBE, Zero Energy and Resource Efficient Smart Buildings and Districts operating 2016–2022. He is internationally known for the preparation of technical definitions for nearly zero energy buildings through many activities in REHVA Technology and Research Committee and contributions to European standards. 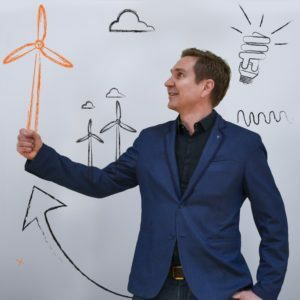 He has been deeply involved in the work to improve the energy efficiency of the built environment in Estonia and Finland with major contribution in the development of energy calculation frames for present energy performance regulations. Jonn Are Myhren is the group leader of Energy Efficient Buildings, Dept. of Energy, Forests and Building Technology. He’s Research focus is on HVAC systems, demand controlled ventilation, thermal comfort, indoor air quality, sustainable renovation and energy efficiency in built environment. Jonn is the Project leader of projects focusing on renovation of building stock from 60-70’ to higher standards (energy efficiency), new sustainable villas with low carbon footprint/life cycle perspective and ECO friendly and smart house appliances. He is also the CEO of Healthy Homes – smart house/demand controlled ventilation for domestic buildings. 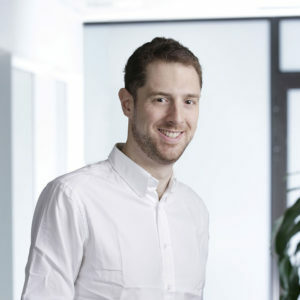 Mikk Maivel is currently a project manager at State Reat Estate Ltd in a area of energy performance, indoor climate and building automation systems. He had experience of low-energy buildings and their HVAC systems more than 10 years (public and residential). He defend PhD in Tallinn University of Technology in 2015 in a topic „Heating System Efficiency Aspects in Low-Energy Residential Buildings“. In daily work he have to increase indoor climate and decrease energy consumption more than 1 million m2 of state owned buildings. He has extensive and interdisciplinary experience in energy, energy efficiency and innovation policy design, analysis and program management. 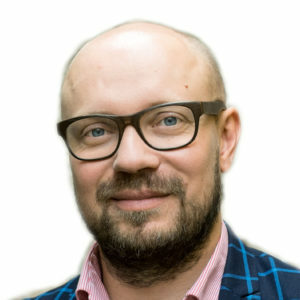 During his 7 years at the Estonian Ministry of Economic Affairs and Communications he was in various positions responsible for shaping the national renewable energy plan, national R&D and innovation strategy, designing and launching new support programs for energy efficiency and renewable energy and R&D, coordinating and carrying out ex-ante and ex-post policy evaluations, international cooperation and representing Estonia in various European Commission, OECD, IEA and Nordic-Baltic working groups. Louis Zezeran is one of the founders of Comedy Estonia, the pioneer of Stand Up Comedy in Estonia. He has a background in Computer Science, which he combines with comedy experience to provide presentation coaching, helping companies refine their message and deliver a fantastic talk. He’s IT consultancy is centered around Enterprise Integration and the SoftwareAG webMethods software, for which Louis was a trainer for many years. 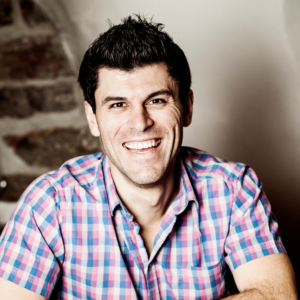 Louis specialities include communication, team motivation, crossing cultural barriers and more. For 2 years, Louis has been hosting CEE region’s biggest energy startup competition PowerUp! Estonian Finals and now he is the moderator of GreenEST Summit 2018! Roofit.Solar – solar roof that looks like a traditional roof. Roofit.solar electric roof profile is an innovative 2-in-1 solution, which combines the roofing material and photovoltaic module into one product. These panels are developed and produced in Estonia. The company was established in 2016. Roofit.solar panels provide both a roof cover and solar panels with one installation. There is no need for separate installation team and materials. The installation of a solar roof is as easy as the installation of standard metal roof. Electricity is produced in a thin photovoltaic layer that covers the metal sheet with the same principle as in conventional solar panels. Roofit.solar panels have much more resistance to physical loads and durability to any harsh condition than conventional solar panels. By installing Roofit.solar roof, you will start generating your own electricity. It is a good investment for several decades, generating revenue every year. Smart Load Solution’s Themo is a next generation electric floor heating thermostat. First of its kind, it is able to lower energy costs up to 60% and decrease carbon footprint by actively monitoring electricity grids and optimizing its work accordingly. Themo – step into the future. Wisemet OÜ is a partner company of MAZZY, which is located in Latvia and together we develop and provide solutions for remote meter reading of water, electricity, gas and heat meters. Battery powered temperature, humidity, magnet sensors deliver live data from your home and apartment. Our main goal is to provide data to raise awareness and take actions for energy efficiency. Passive House Factory specialises especially in the design, manufacture and construction of passive houses because we believe in environmentally friendly future technologies and sustainable construction. A radiant ceiling panel developed by Itula Oy contains so much intelligence that it can operate as either a heater or cooler, depending on the situation. When heating, a radiator distributes heat from water led to the panel into the room. And when cooling, cold water flows through the panel. The ideal temperature of the premises remains constant, regardless of any changes in circumstances, so no one needs to freeze or overheat. In addition to energy savings, the ItuGraf panel system significantly improves the room conditions, thus benefiting human well-being and productivity. ItuGraf panels create a pleasant temperature into the room without draft, dust or noise. Itula’s services include comprehensive solutions that include the modeling, design and manufacture of heating and cooling systems, delivery to the work site and, when necessary, system installation and testing. In addition to its own products, the company uses technical building products from international manufacturers, where the common denominator is energy efficiency. Effektiv Energi AS (Efficient Energy) is an entrepreneurial company that develops the EE+ concept for energy and cost efficiency of waterborne local and district heating. The first part of the concept, EE+ Hands on adaptive regulation, is now launched. Hands-on utilizes IoT (Internet of Things) and AI (Artificial Intelligence), saving 10-25% energy and contributing to stable indoor climate in buildings while reducing return temperature. Effektiv Energi has entered into a partnership with Eidsiva Bioenergi, a regional district heating company, to provide services to its customers. Also included in the EE+ concept: Digital Twin for Waterborne Energy Systems (Utilizing Open BIM) and SmartGrid to reduce power peaks, make heat production more energy efficient and help integrate different energy solutions locally. The EE + concept constitutes a digital platform for providing services that will reduce management, operation, and maintenance costs, as well as increasing the energy efficiency of waterborne energy systems. The concept helps to reduce energy consumption in existing buildings and supports the role of the district heating industry as actors in the green shift to meet climate challenges. Effektiv Energi is interested in partnership with companies that can introduce the EE+ concept for the district heating industry in their country. The event is organized by Science Park Tehnopol and Effect4Buildings. 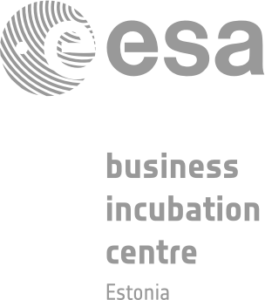 Supported by PAKRI Science and Industrial, Estonian Smart City Cluster and EIT Innoenergy. JOIN THE WORLD CHANGING GREENTECH COMMUNITY AND GET YOUR TICKET FROM PILETILEVI NOW!